FreedomPop has launched a new Wi-Fi plan that’ll offer subscribers unlimited access to nearly 10 million Wi-Fi hotspots across the country for just $5 per month. Getting people to pay for a service that can often be found free of charge may be a tough sell although it has presented some use cases that could make a lot of sense for some wireless users. As a mobile virtual network operator (MVNO), FreedomPop’s cellular service piggybacks off of Sprint’s wireless network but that has little to do with the new Wi-Fi plan. According to FreedomPop CEO Stephen Stokols, their Wi-Fi network is owned and operated by multiple entities although he declined to name drop. He did, however, provide a few examples where customers using the new plan can connect including Best Buy, Burger King, Home Depot, McDonalds, Panera Bread, Starbucks and Walmart. Based on those locations, it would seem that FreedomPop is working with both AT&T and Google (access at Burger King and McDonalds is supplied by AT&T while Google furnishes Wi-Fi at Starbucks). Here’s where things get interesting. 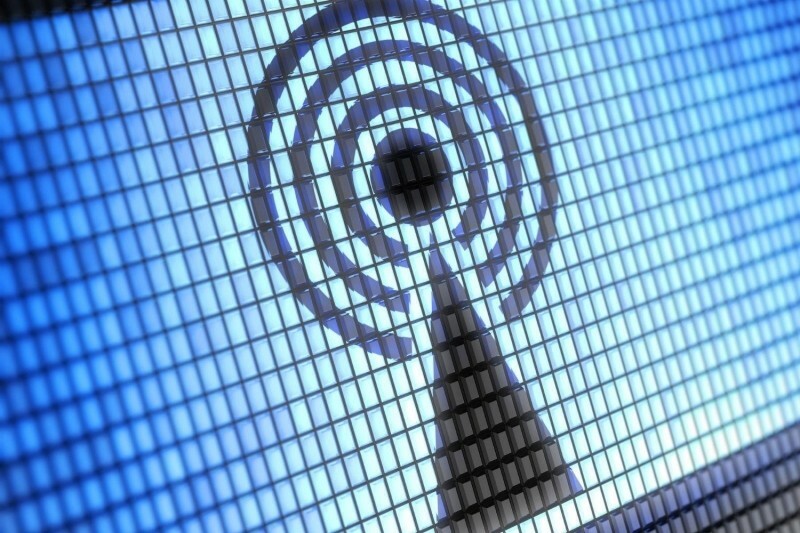 FreedomPop’s Wi-Fi service utilizes an Android app (an iOS app is expected in a couple of weeks and there are no plans for a Windows Phone app) to connect and maintain a connection as a device travels from one Wi-Fi network to the next. The service also works across multiple devices so you won’t need a dedicated account for each device you own. As such, you can sign up for their Wi-Fi plan regardless of which carrier you currently use. The idea – or at least one of them – is that you could use this $5 service to bolster your current data plan. If it turns out that you can lean on FreedomPop’s Wi-Fi for some of your data needs, you could potentially reduce the amount you’re paying for data with your current carrier. Another potential use is with abandoned phones; those that you may have lying around that aren’t signed on with a wireless carrier. FreedomPop’s plan could bring new life to those old devices, perhaps as a phone for your child or teen or again, as a way to cut back on data use on your primary plan. The new Wi-Fi option is available as of today with plans to increase the number of available hotspots from 10 million to 25 million by the end of the first quarter.